The entire pool area (including both pools, sauna and hot tub) will be closed beginning Monday, April 15 for approximately 5 weeks. 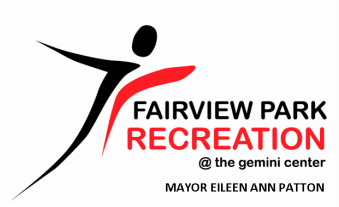 Gemini Center Members are welcome to use the Westlake Recreation Center Pool (28955 Hilliard Blvd) during this time. Simply show your key fob at the Front Desk to access the pool. Schedules subject to change daily based on FPRD programming and facility rentals.